The leading provider of Automated and Mechanical parking solutions and vehicle storage for high density urban living. Half a century of innovative parking. 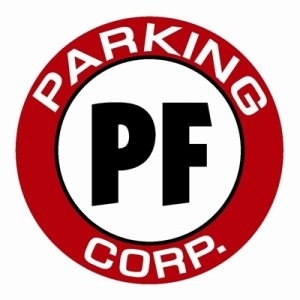 PF Parking and Management Corp. is a professional transportation management company with over 35 years experience in the parking industry. Valet parking equipment specialist. innovation is what we do best, to bring you the #1 equipment with the best prices. Click, call and email for quotes and questions.